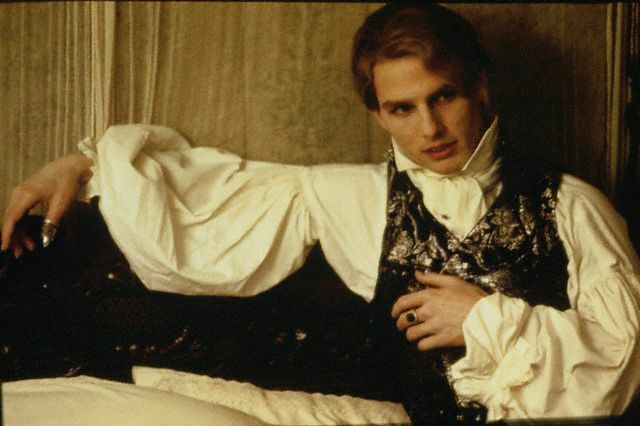 “Lestat” refers to Anne Rice’s fictional vampire Lestat de Lioncourt, famous from her Vampire Chronicle novels, which include Interview with the Vampire, The Vampire Lestat, The Queen of the Damned, etc. You can see the full list at Anne Rice’s website. in Geffen's big-screen adaptation of Interview with the Vampire (1994). in HBO's small-screen series, True Blood (2009-2014). Page 16: Alan Moore ...plus bog snorkelling!